The line-up for the 6th anniversary show consists of performances from founding songwriter members. 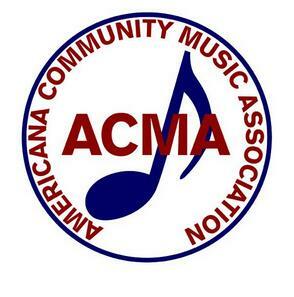 We’ll get a preview of the show and learn more about the ACMA from founding members Mike McMillan and Dan Philgreen, who will also perform live in studio! June 30 from 7:00 to 9:30 p.m.